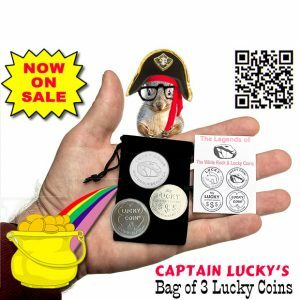 These Lucky Coins were designed by “Squirrel Millionaire” Ric Wallace, and Lucky Coin® V1.0 was featured on TLC’s The Lottery Changed My Life. 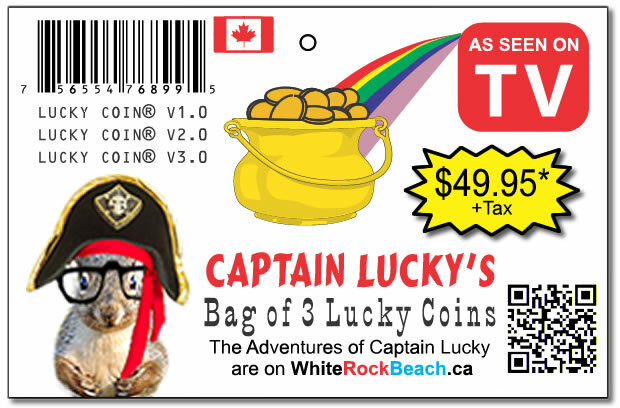 Because these Lucky Coins are protected by a trademark, no other mint in Canada can produce a “Lucky Coin®”. 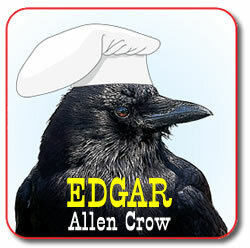 These are one-of-a-kind good luck charms, and their power lies in the belief of those who hold them. 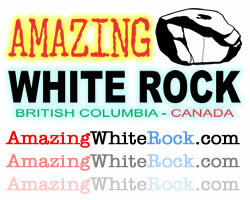 With the WhiteRockBeach.ca website using the slogan “The Luckiest Place on the West Coast”, these Lucky Coins are ideal keepsakes. 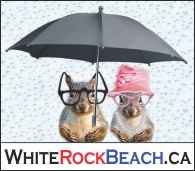 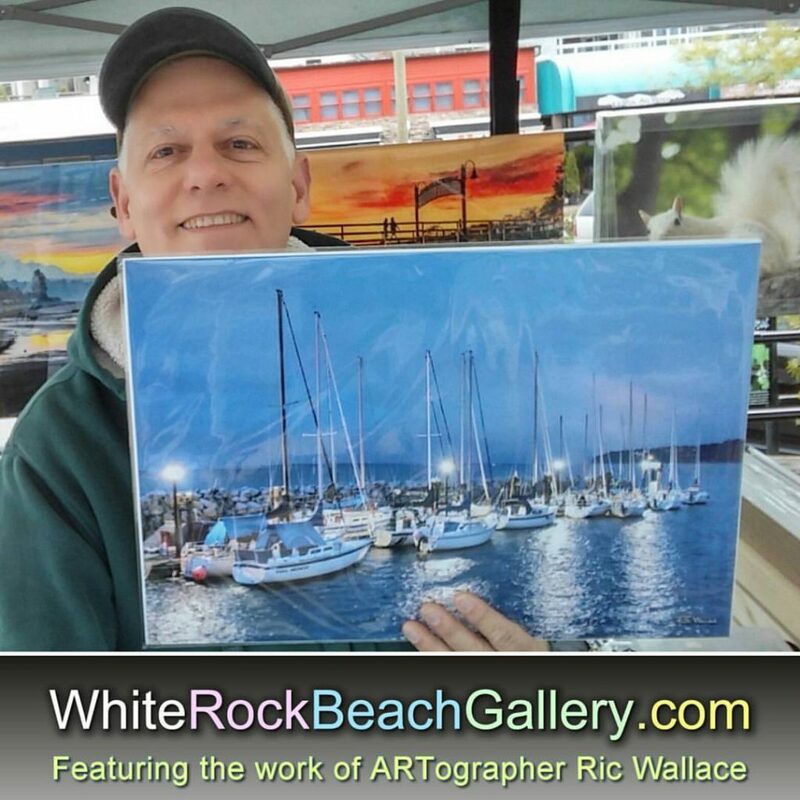 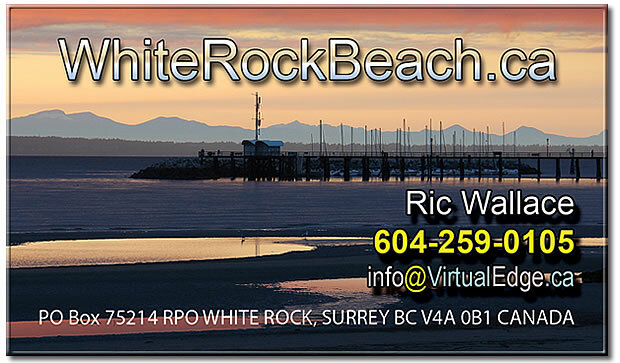 The sight of a large single 486-ton white rock on a beach is a rare find, and when something is rare, it is often associated with LUCK. 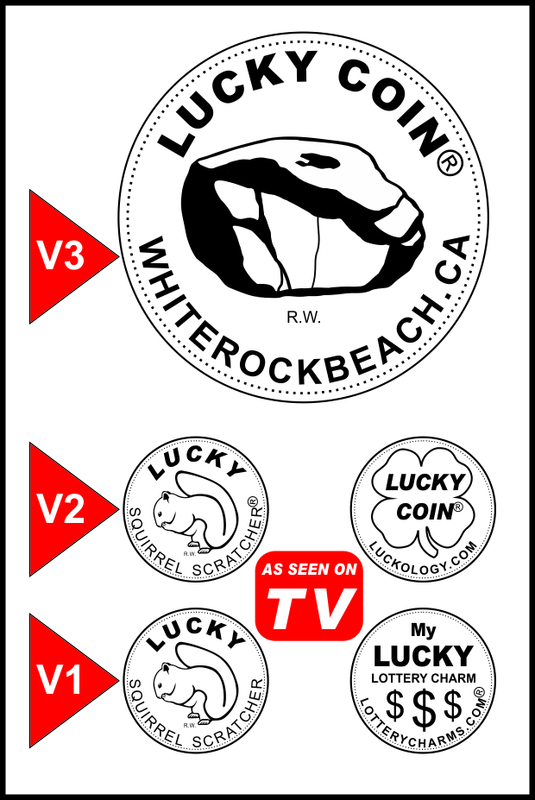 The Lucky Squirrel Scratcher®/Lucky Coin® V1.0, V2.0 & V3.0 are ideal for scratching instant tickets or keeping in your pocket for LUCK. 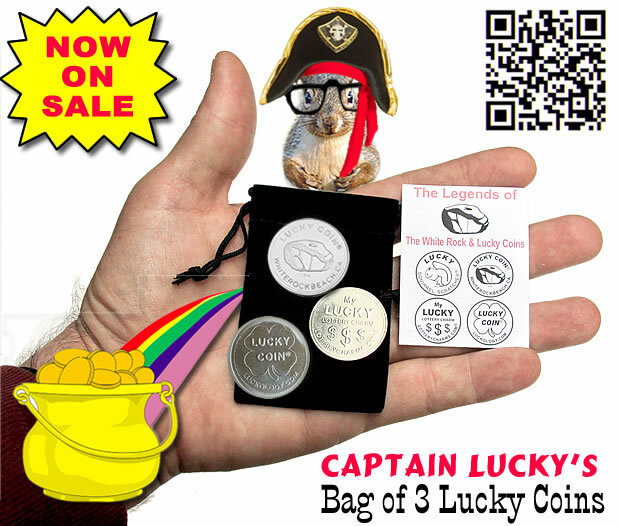 We also sell a keychain version of these Lucky Coins, so it’s always as handy as your keys. Will these coins bring you LUCK?